Pig Roast Friday after work! Thank you for having us at your Pig Roast Party, catered by Olympia Catering in Tampa. 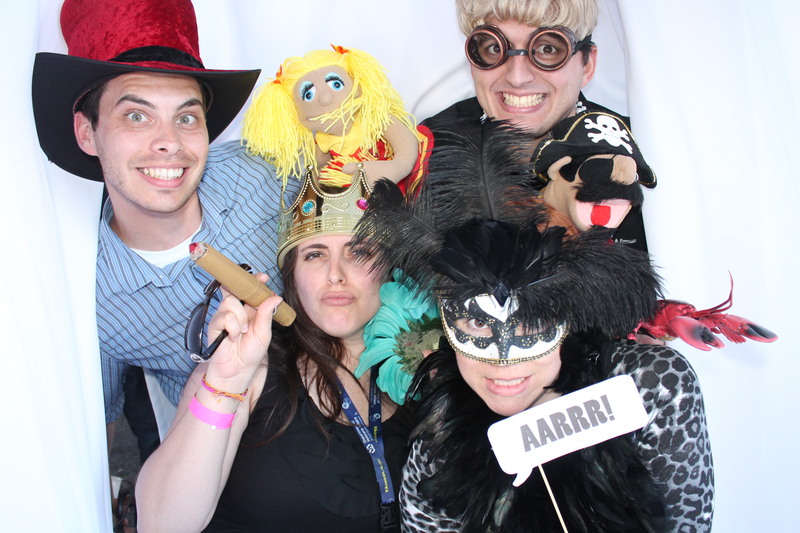 All images taken in our Venice Photo Booth are uploaded and ready to be viewed. CLICK HERE to access the gallery and have fun.